We’re a busy place! Stay up-to-date with all that is happening on and off campus. 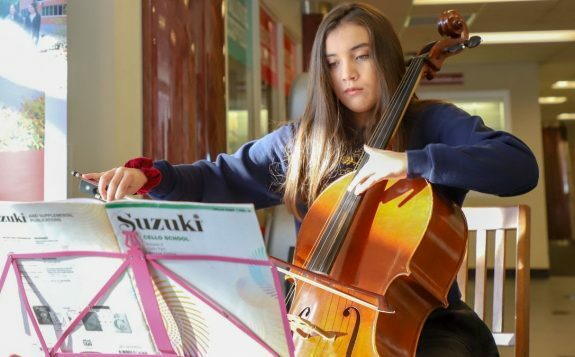 New Post-Grad Certificates Expected to Generate Significant Enrolment (SAULT STE. 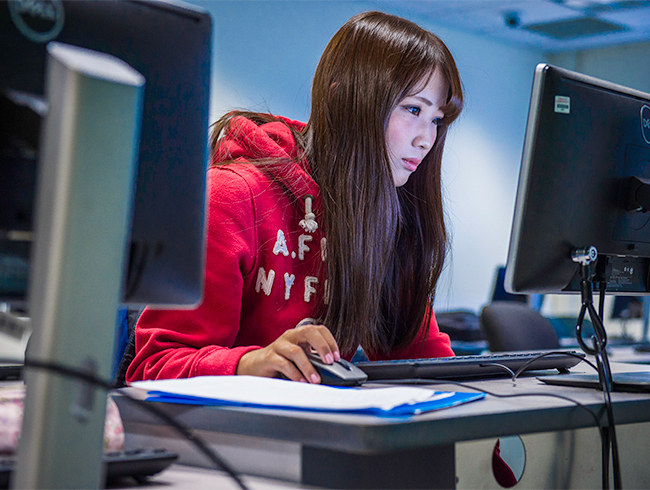 MARIE, ON – Dec, 7, 2018): Thanks to the recent approval of four new post-graduate certificates by the Algoma University Academic Senate, those looking to obtain a university credential in a computer science related discipline will have a number of new options available to them starting in May 2019. 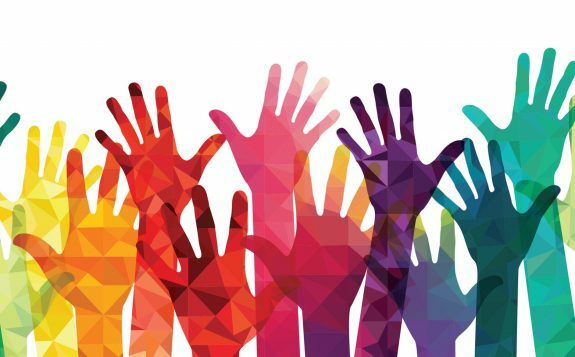 Algoma University will be hosting The Diversity & Equity Speaker Series, aimed at promoting a safe and inclusive campus and community environment. The series runs from the fall of 2018 and into the winter of 2019. 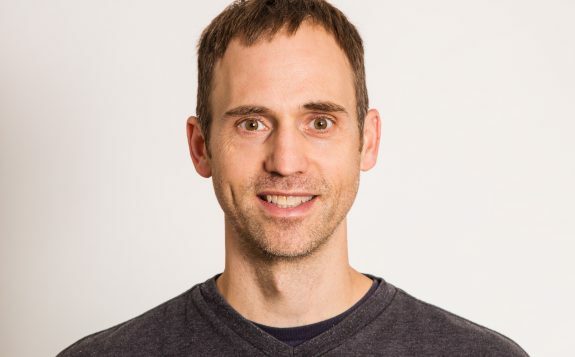 Algoma University is pleased to announce that Dr. Brandon Schamp has been published in the preeminent science journal, Nature. 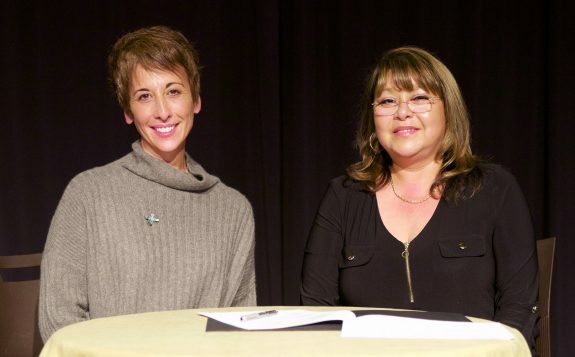 Officials from Algoma University were in Whitehorse, YK this week to sign a partnership agreement with the National Aboriginal Lands Managers Association. 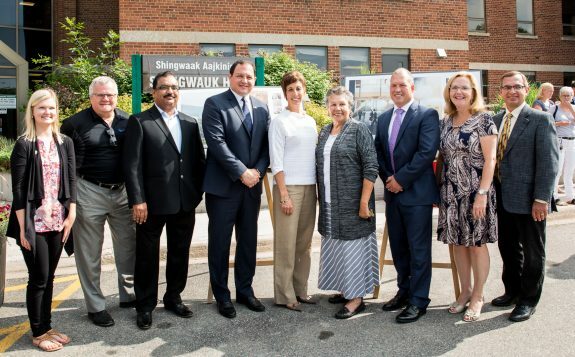 Today, Algoma University launched the School of Business and Economics and unveiled conceptual drawings for the school, planned to be housed within what is currently the first floor of the Arthur A. Wishart Library. Algoma U is pleased to announce that Drs. 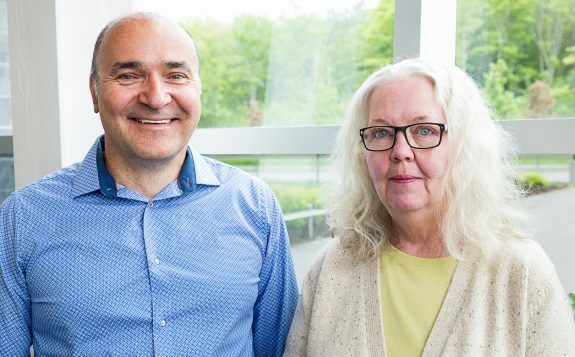 Linda Burnett and István Imre have been named Assistant Academic Dean of Teaching and Learning and Assistant Academic Dean of Student Success respectively.